PYRIDOXINE, PYRIDOXYL-5-PHOSPHATE OR VITAMIN B6 is a very important chemical in the body. It is required for the synthesis of proteins and amino acids. It is also involved in the metabolism of all foods – fats, proteins, sugars and starches. 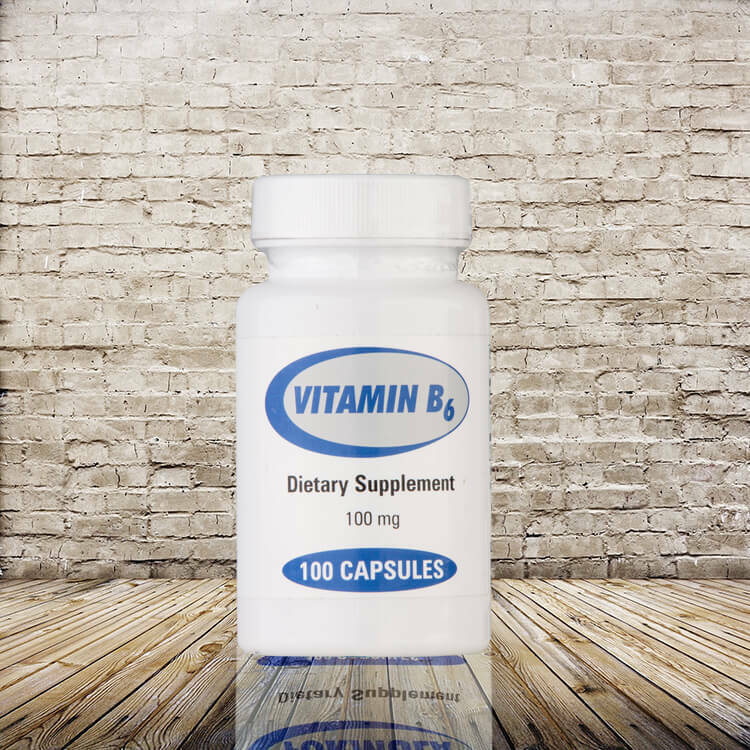 VITAMIN B6 SUPPLEMENT Suggested Use: One capsule daily, or as directed by a physician.How Supplied: Bottles of 100 capsules.